UH Racing is a team of undergraduate students at the University of Hertfordshire who compete in the worldwide phenomenon that is Formula Student. Each year a new single seat race car is designed, manufactured and built by the team, with support from the university, partners, and alumni. The majority of the team is made up of final year Bachelors and Masters students from the School of Engineering and Technology for whom Formula Student is integrated into their respective degrees, however students from other faculties at the university get involved with Formula Student activities, including the business and media aspects. UH Racing was founded in 1997 by a small group of students at the university with a passion for motorsports and the aim of competing in the Formula Student UK competition the following year. 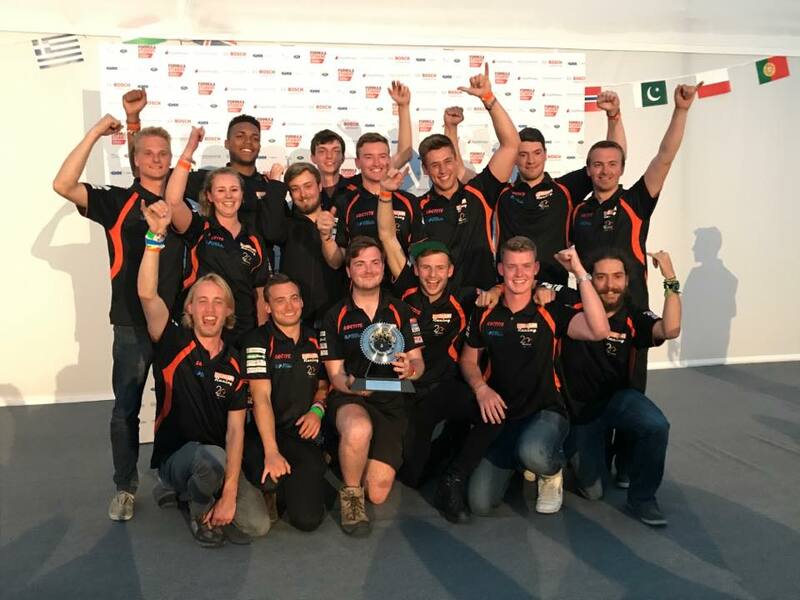 In the twenty years that have passed since the team was founded, it has flourished and greatly expanded, competing in Formula Student competitions worldwide; making great achievements and collecting many awards along the way. One of the teams’ greatest achievements to date includes producing the first hydrogen powered Formula Student car, in addition to continuing to be the most successful UK Formula Student team of all time. 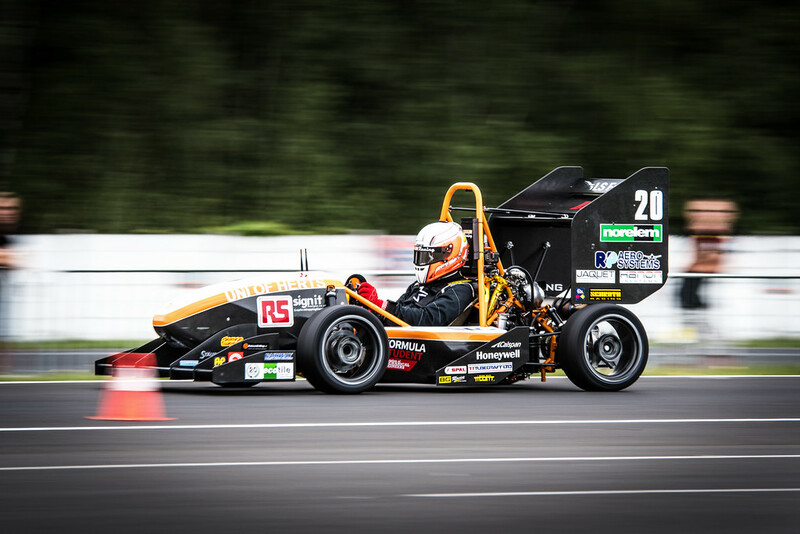 In 2017, UH Racing designed, built and competed with UH20; the twentieth combustion powered car and twenty-fourth car built by the team. The team focused on improving the Honda CBR500 twin cylinder powertrain system as the engine has provided great reliability throughout the 2016 season, and got more power by introducing a turbocharged set-up. 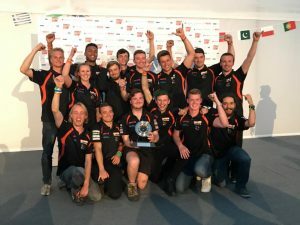 UH Racing had their most successful year at competitions, having competed at FS UK, Germany and Czech Republic, beating their all time point record. For UH21, UH Racing are focusing on refining the powertrain packaging, whilst also investigating Aero upgrades, including a full diffuser and DRS.